We are a family run business based not far from Stevenage. 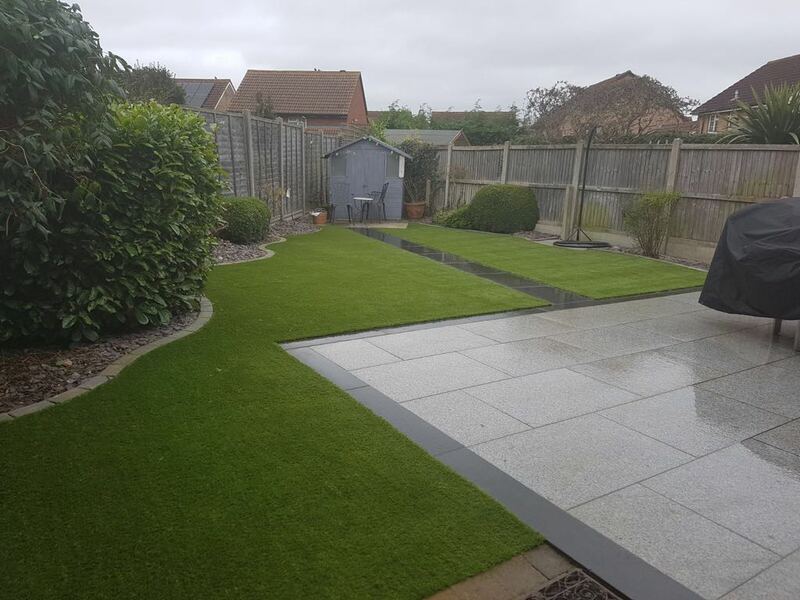 We are specialist artificial grass installers, servicing Stevenage and the surrounding areas. We have an excellent reputation based on great service and professionalism, and as such we have completed thousands of installations locally, always offering a premium level of service and product. We are passionate about customer service, and to ensure you are 100% happy, we always offer a free, no-obligation quote at your Stevenage home. We are always available for a quick chat prior to your installation if you have any questions. 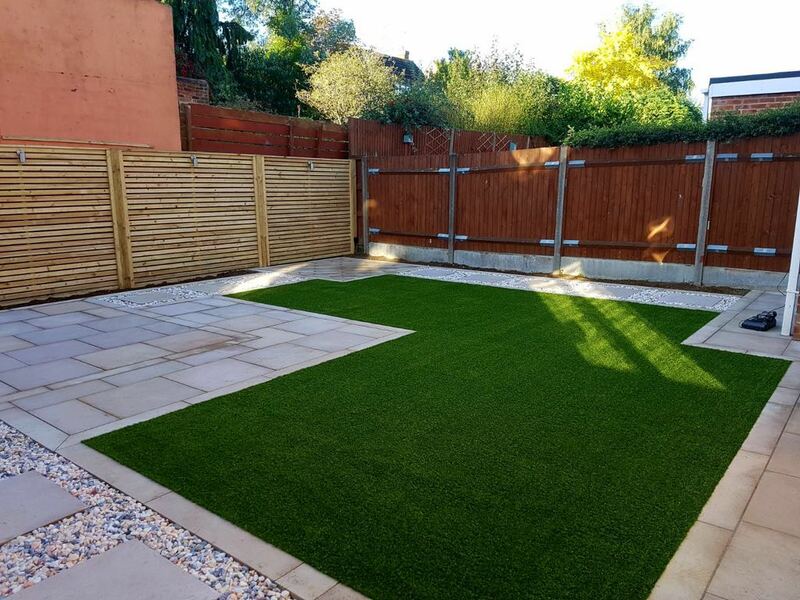 After your grass has been installed, we also provide maintenance packages for your artificial grass to ensure your garden remains in the best condition! 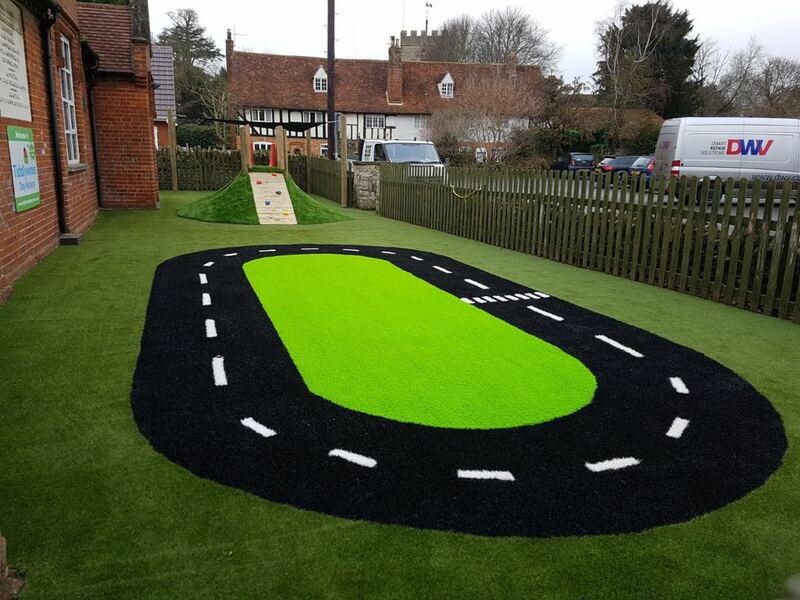 We have a number of samples of artificial grass to choose from, and we are happy to send you samples to help you make your decision. 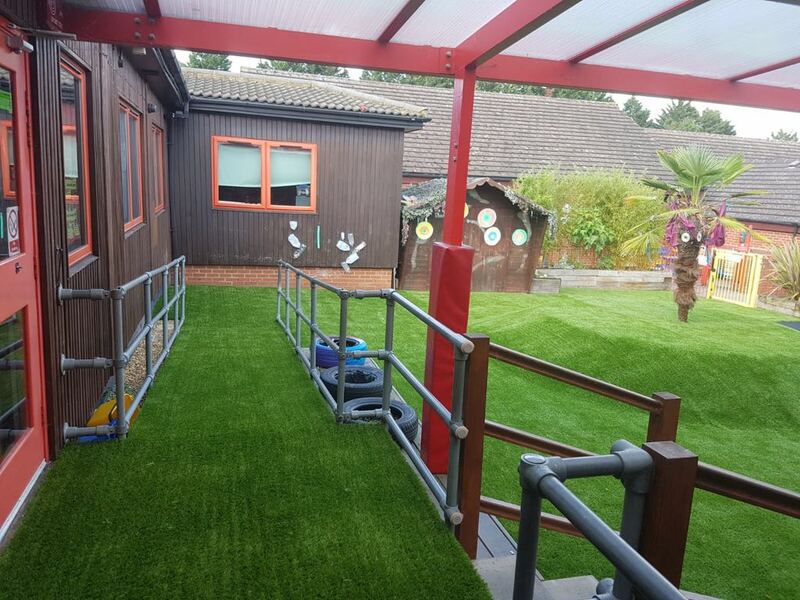 As artificial grass installers, we place a high importance on sustainability, offering artificial grass which is fully recyclable! 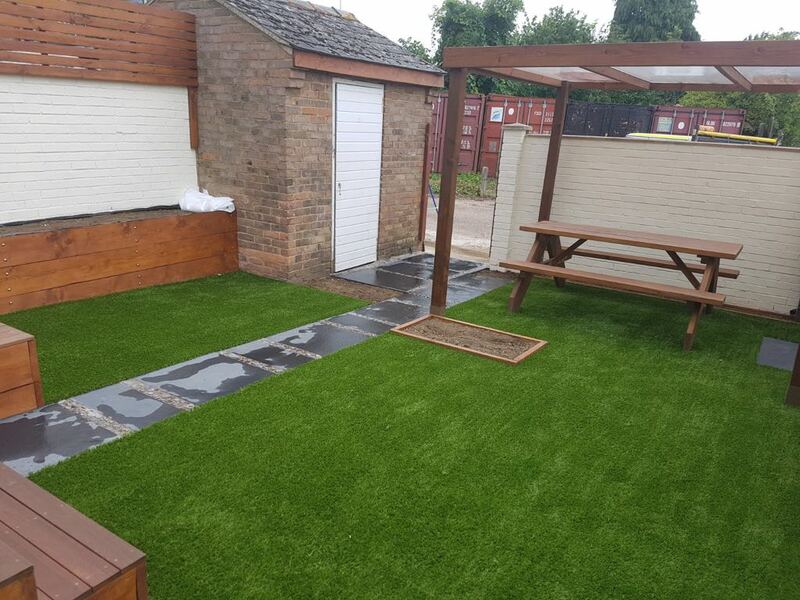 Why choose artificial grass installation Stevenage? We are based in Bedford, just north of Stevenage. 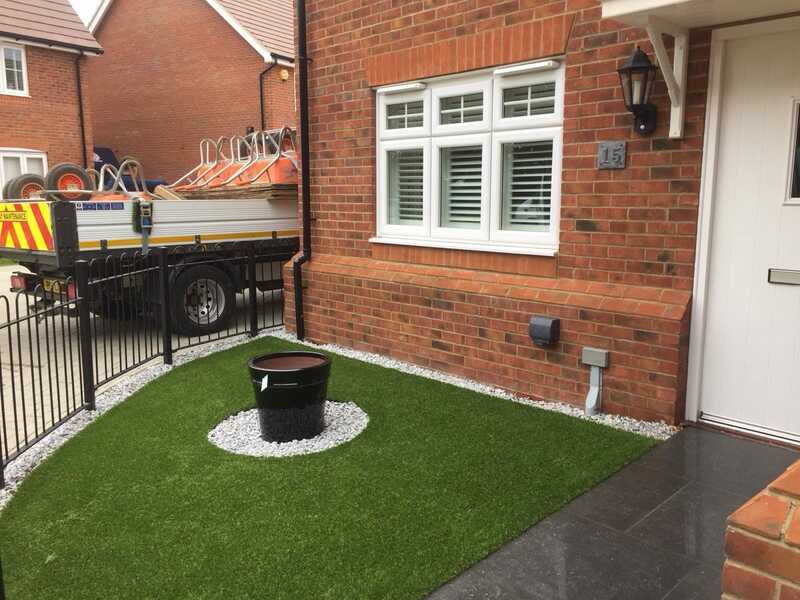 We have an extensive range of installers throughout the UK, meaning we can tackle any project – so don’t hesitate to get in touch! 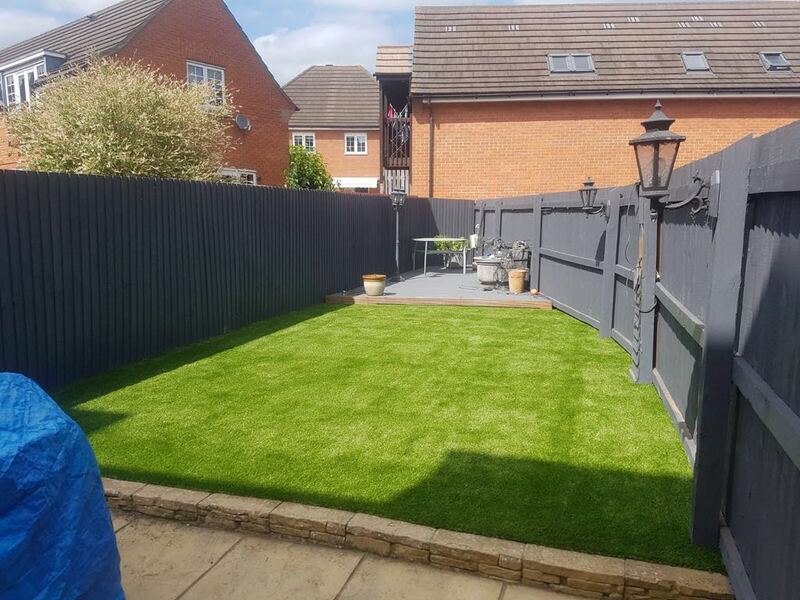 Whether you are looking for artificial grass in Bedford, Stevenage, or anywhere else in the UK…we’re sure we can help! 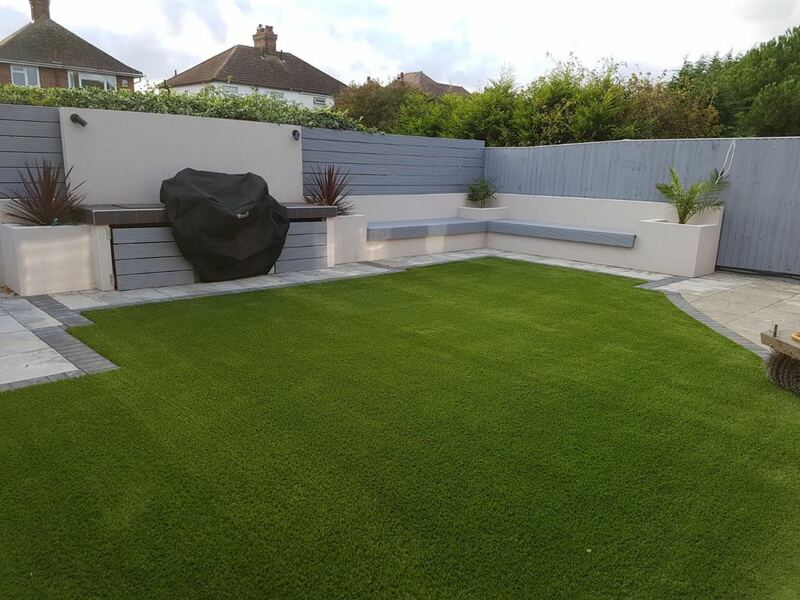 For more information about our artificial grass prices and installation service, please contact us via our online form! 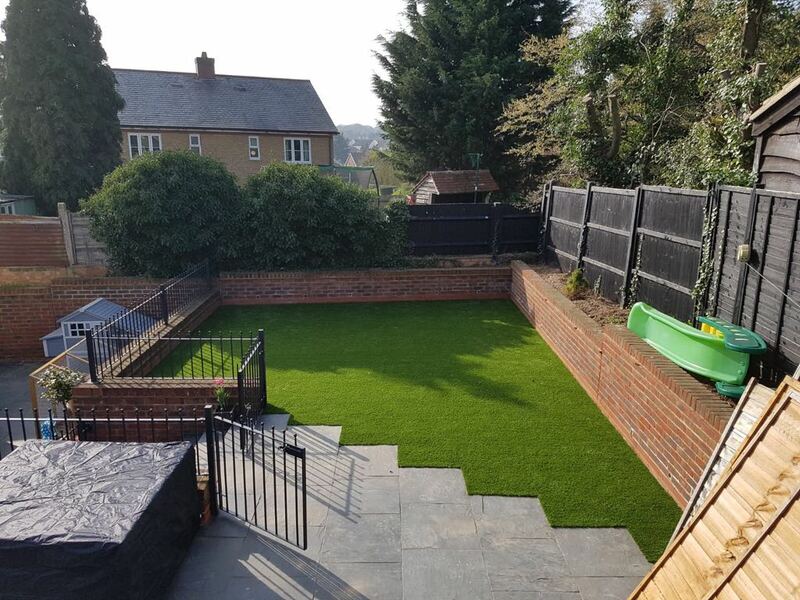 Artificial grass has been growing in popularity throughout Stevenage and the surrounding areas, as well as the rest of the UK! 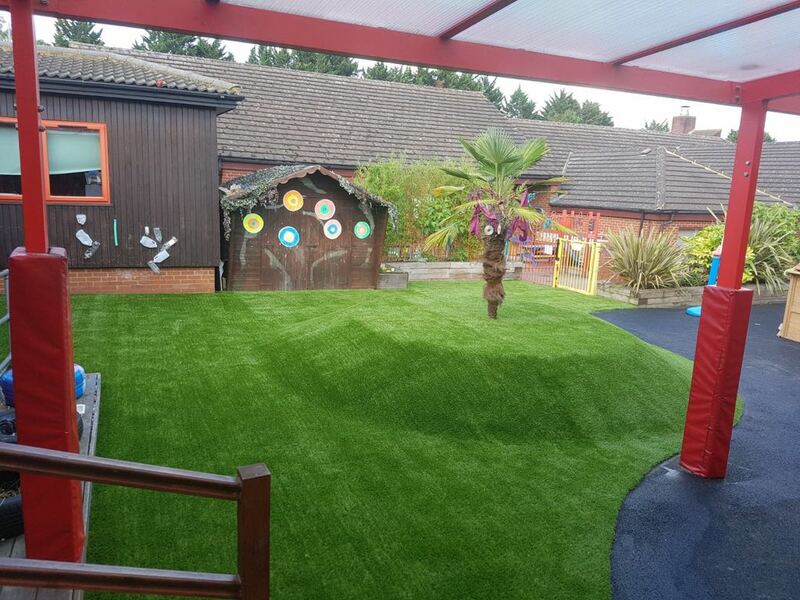 This is due, in part, to the amazing benefits of artificial grass!